The Timberlane Regional School District Community Partnership Program is proud to announce that Sport Clips in Plaistow has signed on to become a sponsor for the First Annual Timberlane Troops Veteran’s Ball which will take place on November 10, 2016. Owner Dan Parisi is proud to help out with this great event, noting that nationally the Sport Clips franchise has always supported veteran’s organizations, donating over $500, 000 to support veterans and their families in 2015. 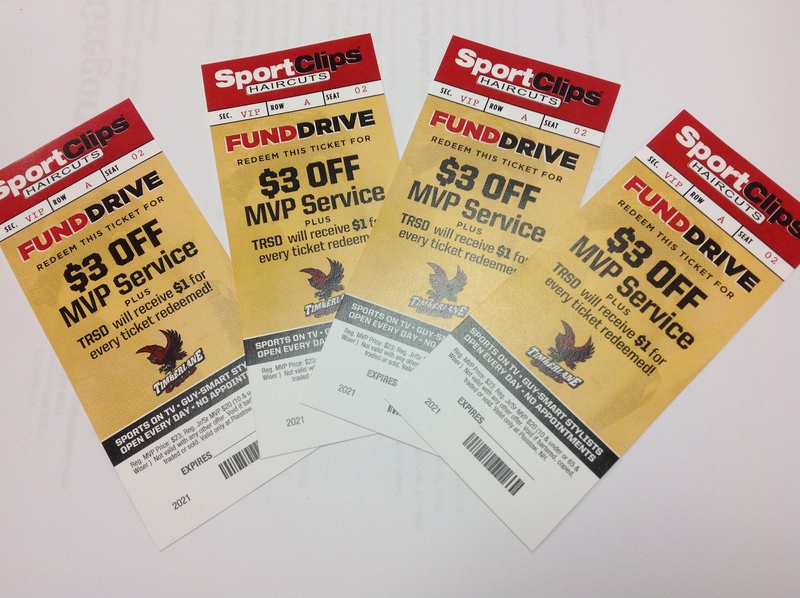 To help raise funds for the Ball, Sport Clips is offering coupons for $3.00 off their MVP Service with $1 from every coupon going to the Timberlane Troops student organization who will use the donation to offset the cost of the Ball. You can ask for Timberlane Troops Discount Coupons at the store, located at 58 Plaistow Road, Plaistow, NH in the Walmart Plaza. Coupons will also be distributed by members of the Timberlane Troops Program. Sport Clips and the Timberlane Regional Schools Community Partnership Program are proud to support our students, our school district, our troops currently serving and our veterans. For more information about the First Annual Veteran’s Ball, how you can support the Timberlane Troops Program, or for Sport Clips Coupons, please contact Kayleen Tombarello at TRHS, 603-382-6541 at ext 3962.